Mavenlink, the leading provider of cloud-based software for the modern services organization, announced it has been recognized with a number of customer-influenced industry accolades. The recognition includes being named to G2 Crowd’s “Leader” quadrant for both the Best Project Management Software and Best Professional Services Automation Software Grids for the third quarter in a row, as well as being named a FrontRunner for Project Management Software by Software Advice, a Gartner company. G2 Crowd illuminates the customer voice. Its review platform “leverages more than 650,000 independent and authenticated user reviews read by more than 3 million buyers each month. 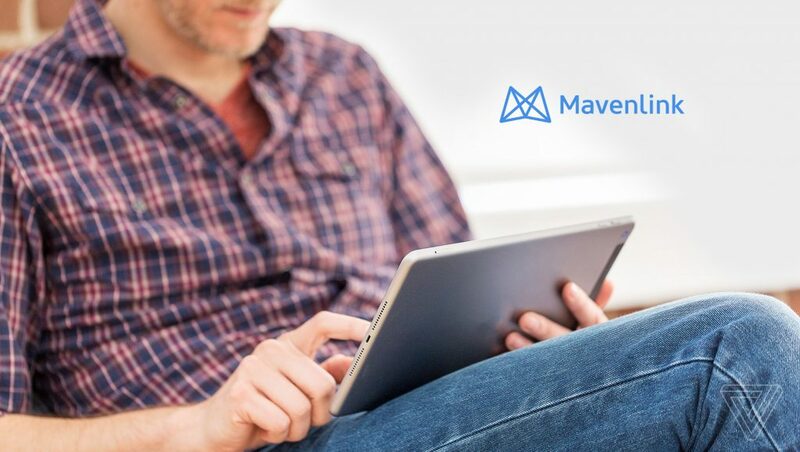 [its] model brings transparency to B2B buying—changing the way decisions are made.” In the Project Management Software category, Mavenlink users rate the solution 4.4 out of 5 stars. Users rate Mavenlink 4.6 out of 5 stars in the Professional Services Automation (PSA) Software category. These awards highlight Mavenlink’s dedication to customer success and come on the heels of receipt of the coveted 2019 Big Innovation Award for its M-Bridge services-centric integration and extensibility platform.